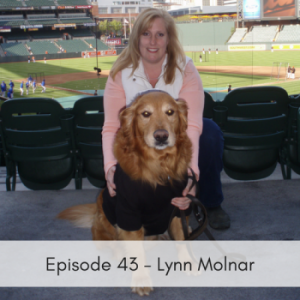 Lynn Molnar joins us today from Thankful Paws, a pet food bank located in Baltimore Maryland who has been helping people in need for 7 years. Learn about the inspiration behind the start of this wonderful organization, the challenges as well as some tips on how you can help your local community. Check out their website to see how you can help!